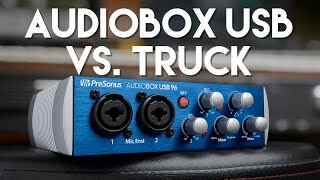 All PreSonus audio interfaces come with PreSonus’ powerful, yet easy-to-use Studio One® Artist recording and production software for Mac® and Windows®. Studio One enables you to compose, record, and produce your masterpiece without getting distracted by the tools, thanks to a straightforward design, a powerful file browser with extensive use of drag-and-drop, and in-depth editing. 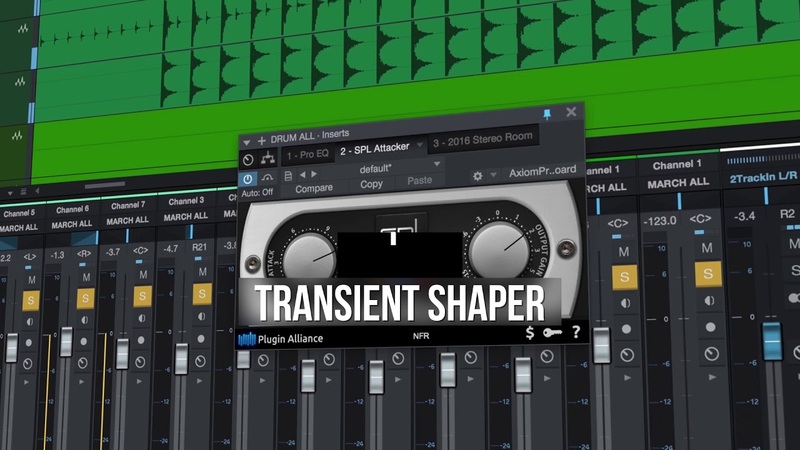 It’s inherently Internet-connected; comes with a wealth of effects plug-ins, virtual instruments, and loops; and can be expanded with Add-ons. Moreover, Studio One integrates tightly with PreSonus interfaces, configuring automatically—no need to map inputs and outputs. You can even wirelessly transfer recordings from Capture for iPad to Studio One, so you can record anytime, anywhere and edit and mix later. And Studio One’s sound quality is, quite simply, unparalleled. These are just a few of the reasons that Studio One is the new standard for recording and production software.